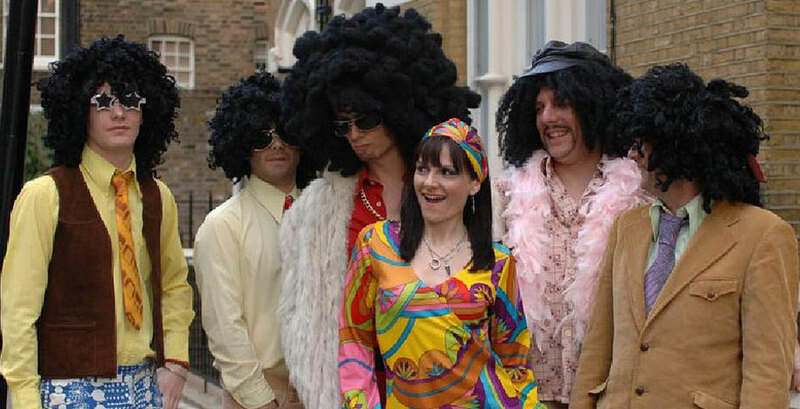 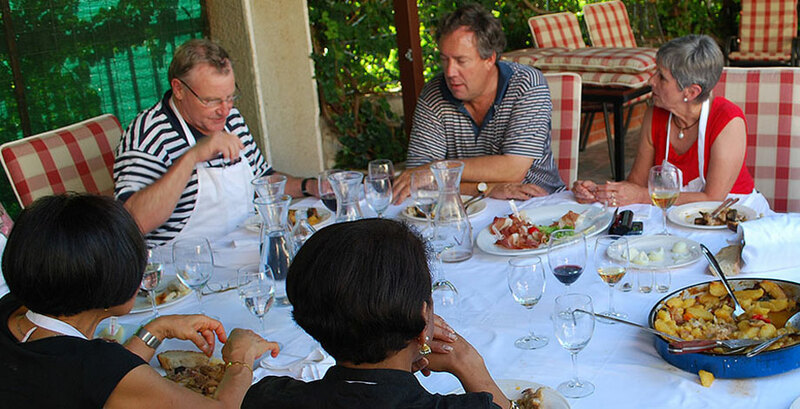 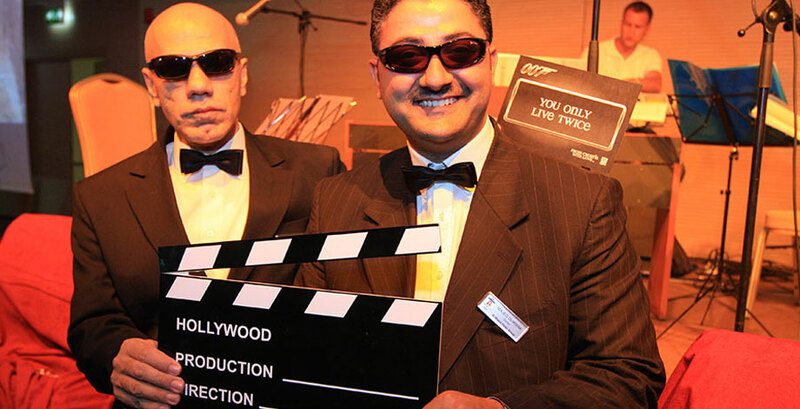 There is one crucial key factor to every successful event – outstanding management. 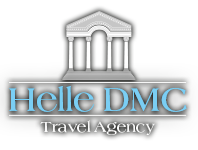 Inspired by efficiency and professionalism, Helle Travel Agency specializes in crafting innovative ideas and creating a cohesive and creative identity for your events. 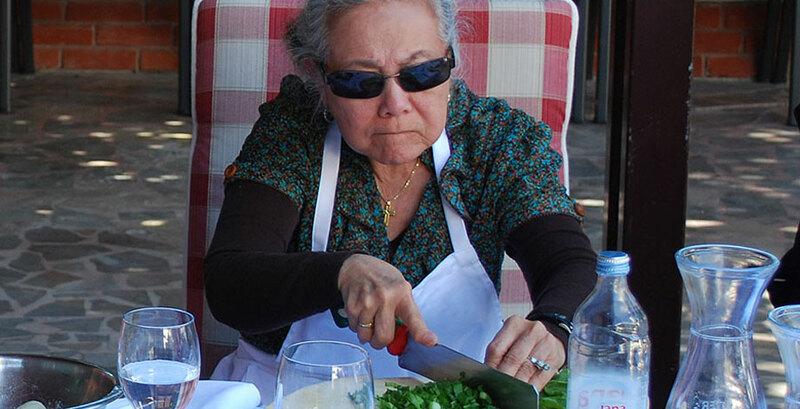 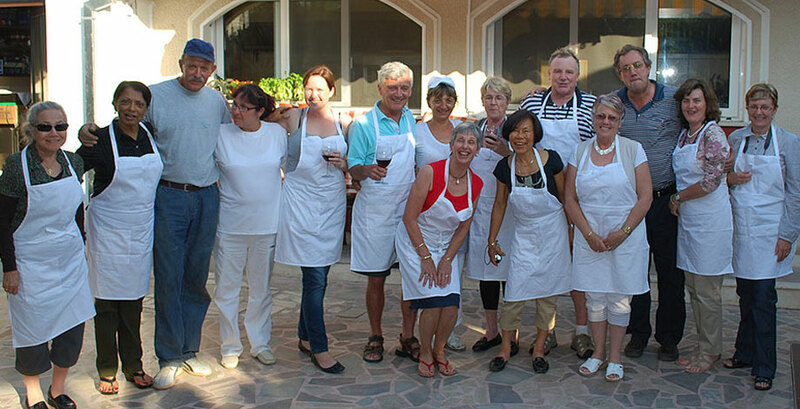 Our team provides each client a highly individualized service, directly adapting to the needs of the client. 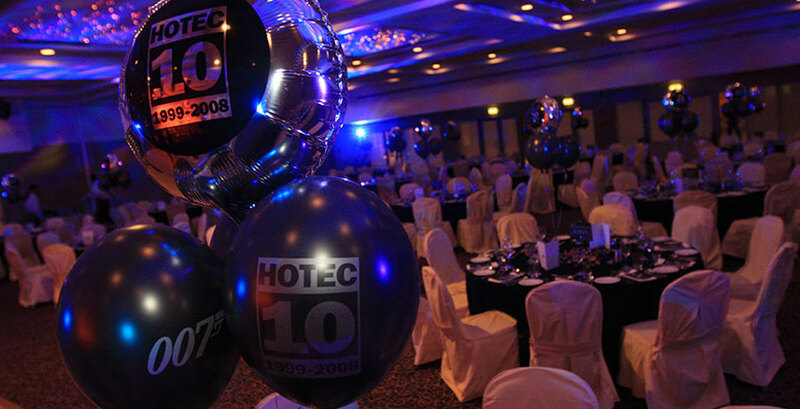 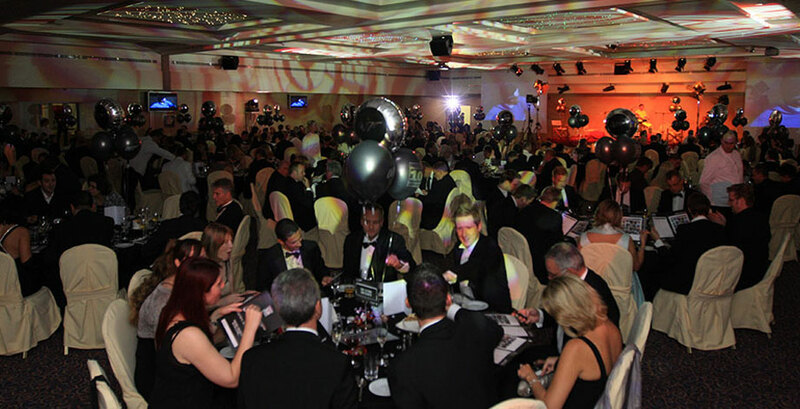 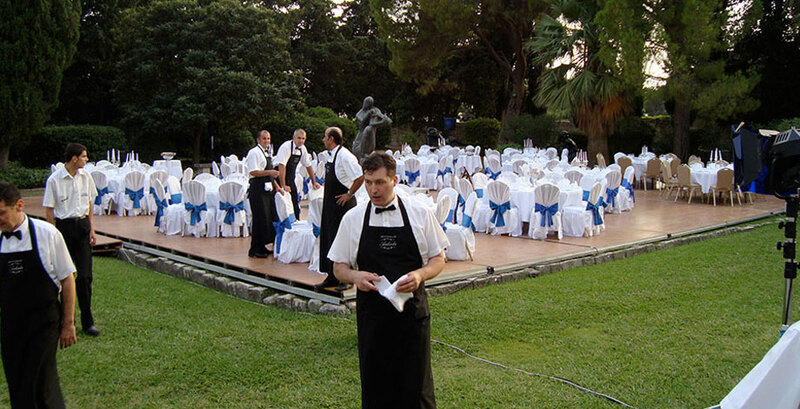 Whether you are planning a conference, corporate meeting, gala dinner, teambuilding or any other event, we can help you organize every stage; from logistics, establishing and mantaining the budget, planning, transportation, finding an appropriate venue to co-ordination, entertainment, decorations,catering and so much more. 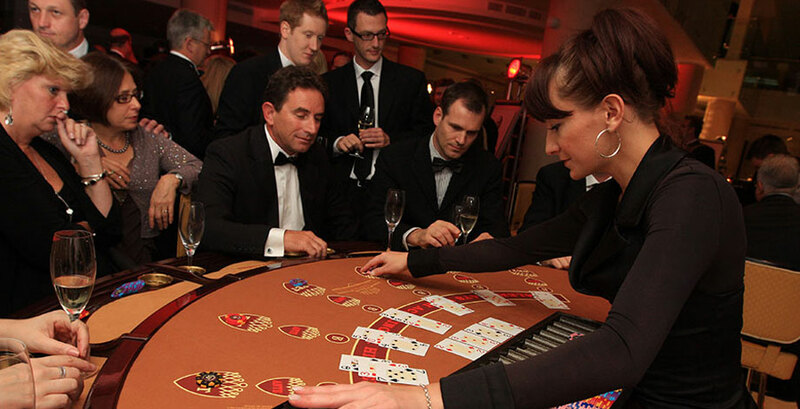 Having a reliable partner that takes care of all these time-consuming tasks enables you to focus on strategic decisions. 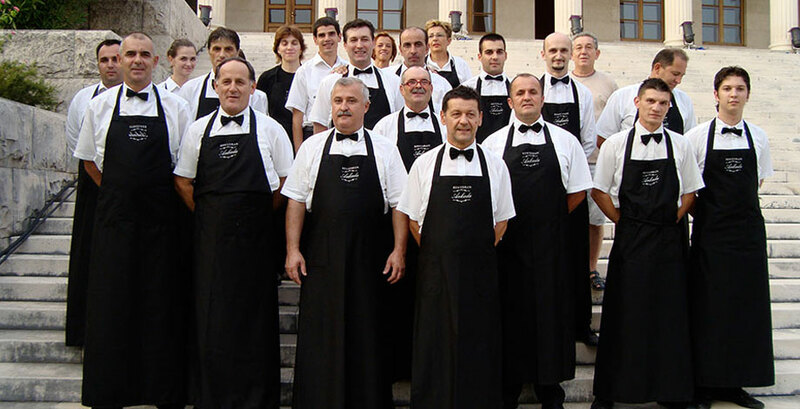 All the members of our staff are highly trained, educated, flexible, resourceful and above all passionate for making every detail fit into a carefully arranged concept. 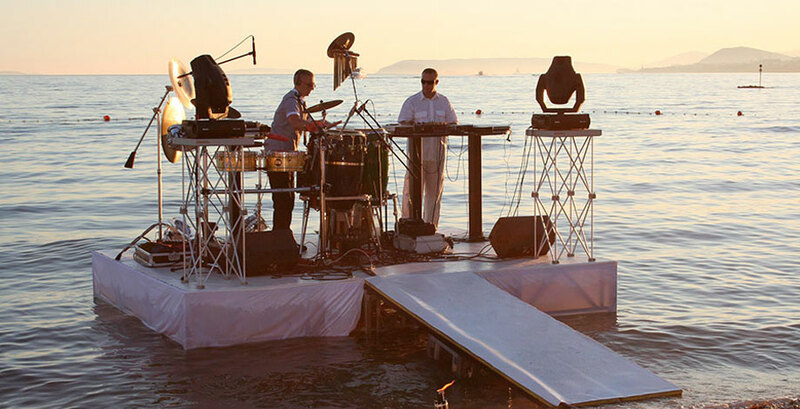 The purpose of event management is to make your events extraordinary and achieving their full potential which is why Croatia is a perfect destination for your next event. 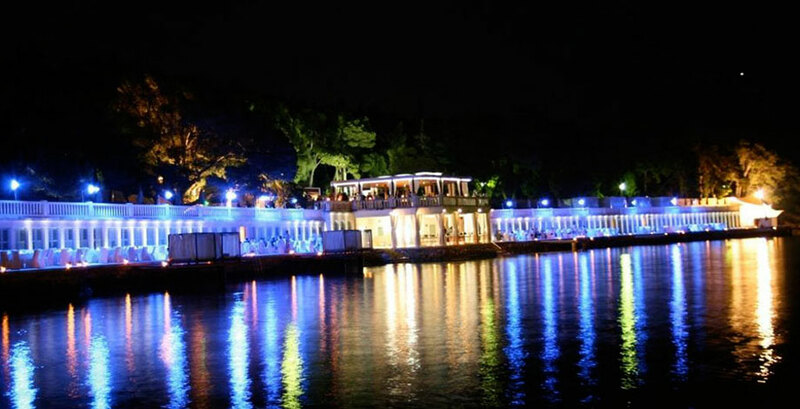 Let us reveal to you just a small fragment of exuberant possibilities offered by this exotic location. 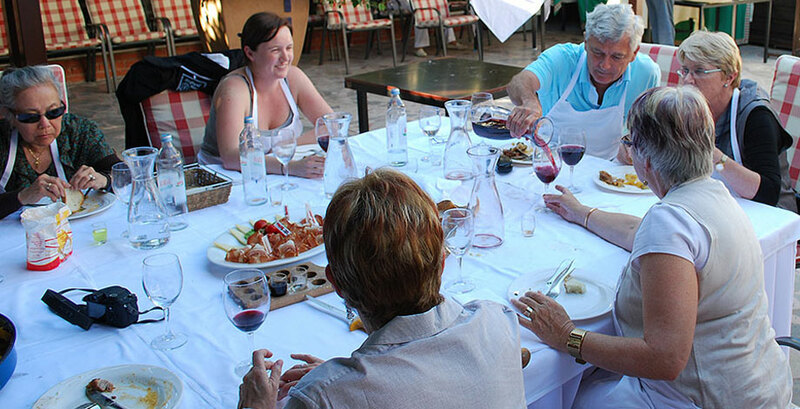 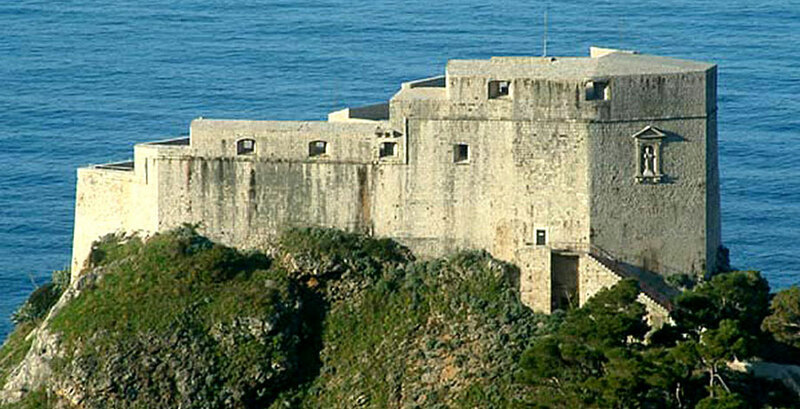 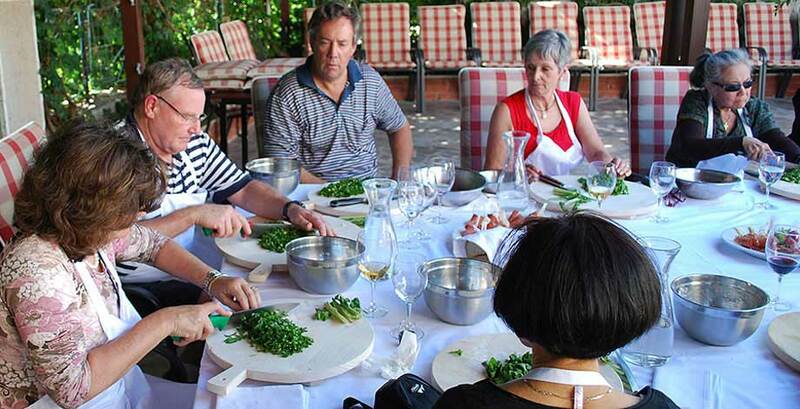 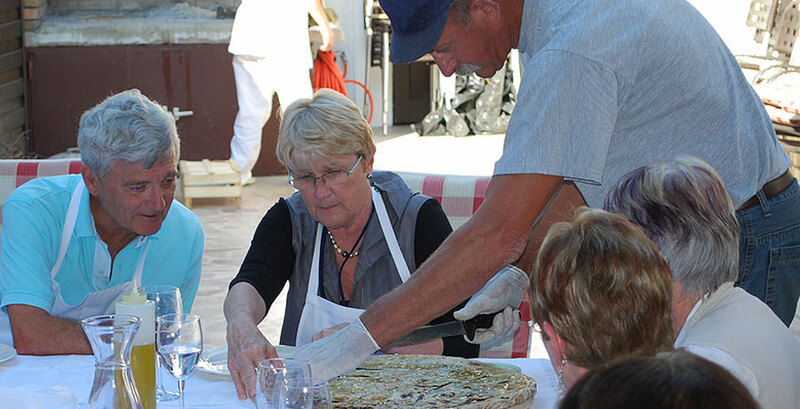 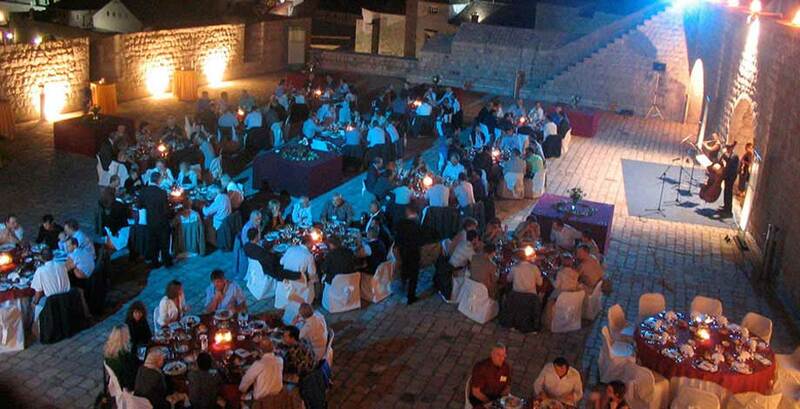 Incentive events on the Adriatic coast are the integral and essential part of Croatia turist destination offers. 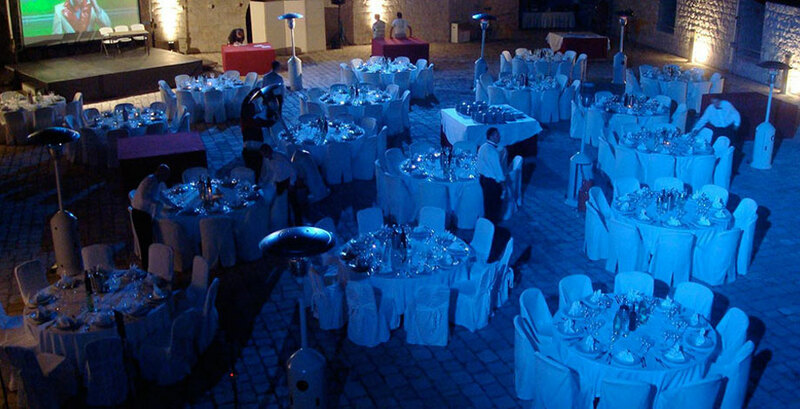 We provide different kinds of themed events in Croatia for any type of occassion or participant size you can imagine. 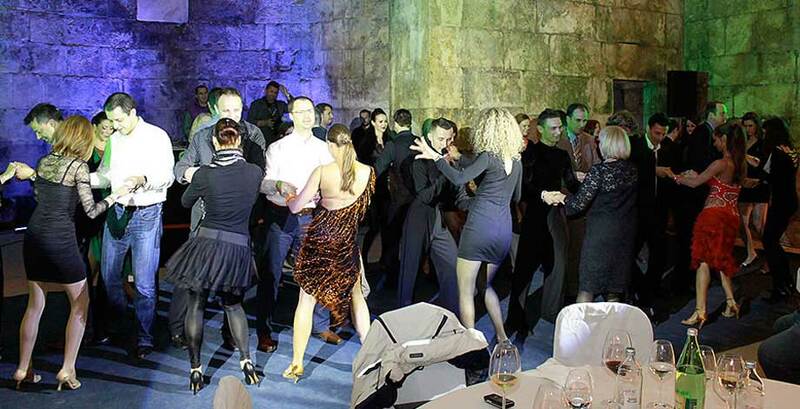 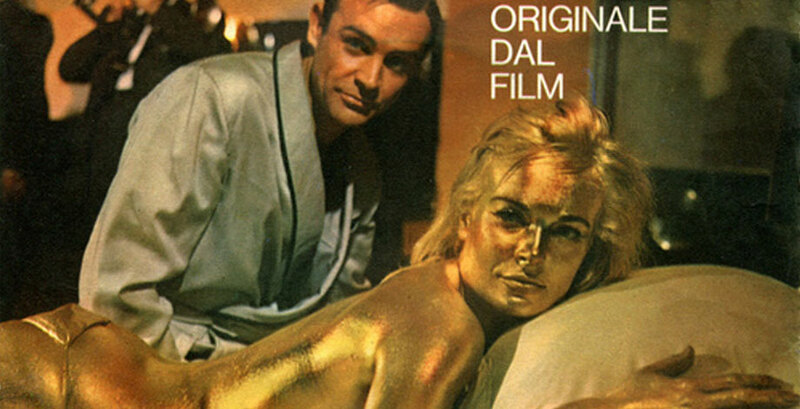 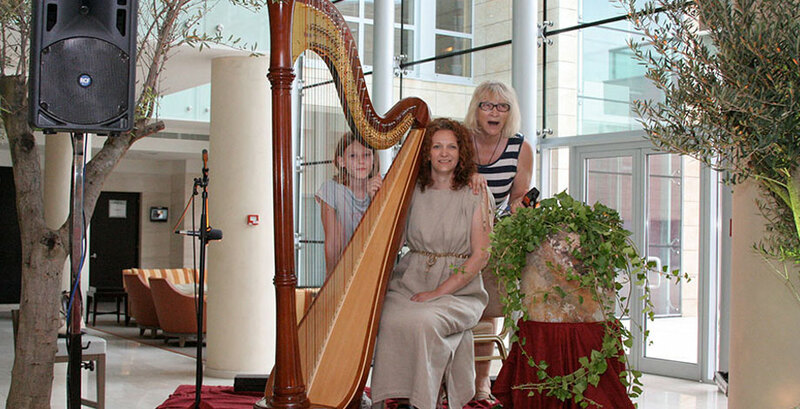 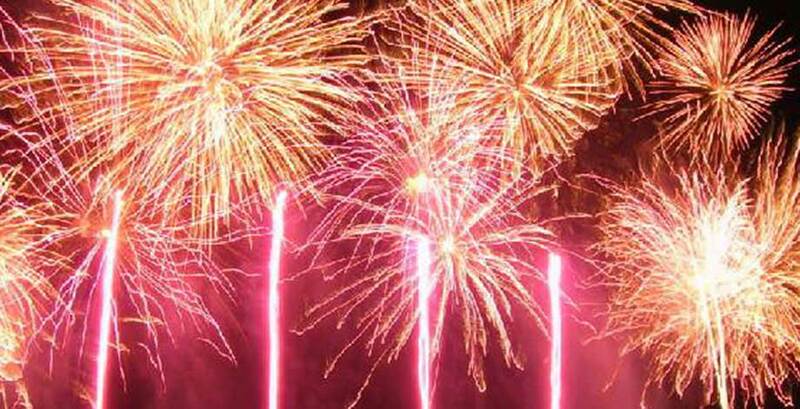 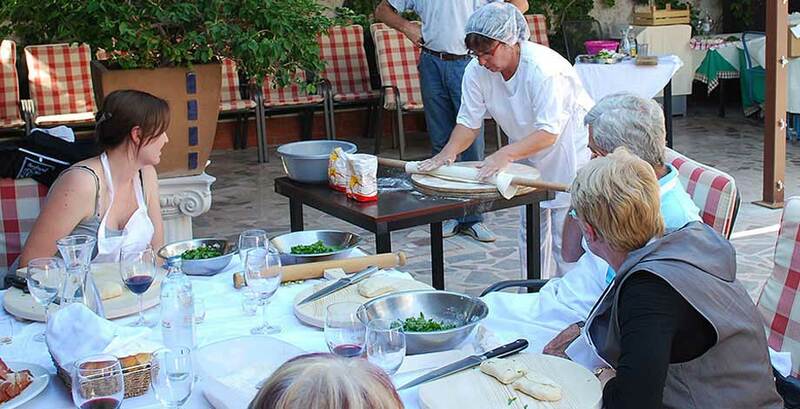 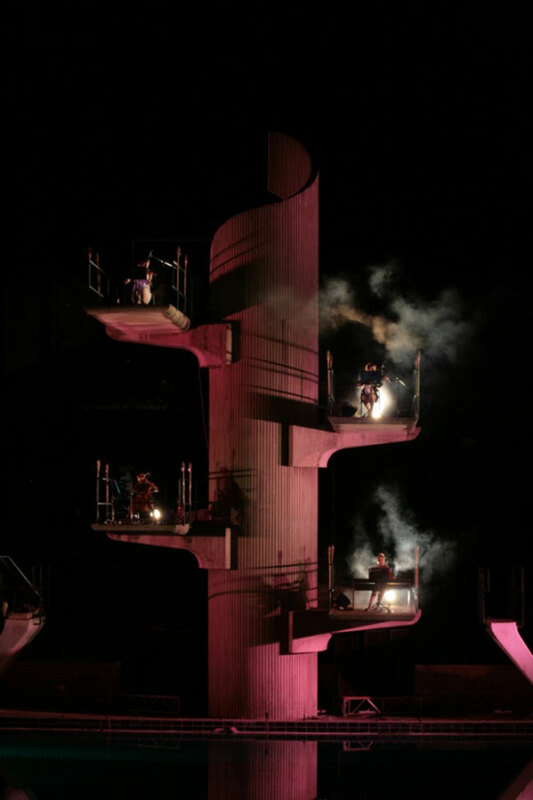 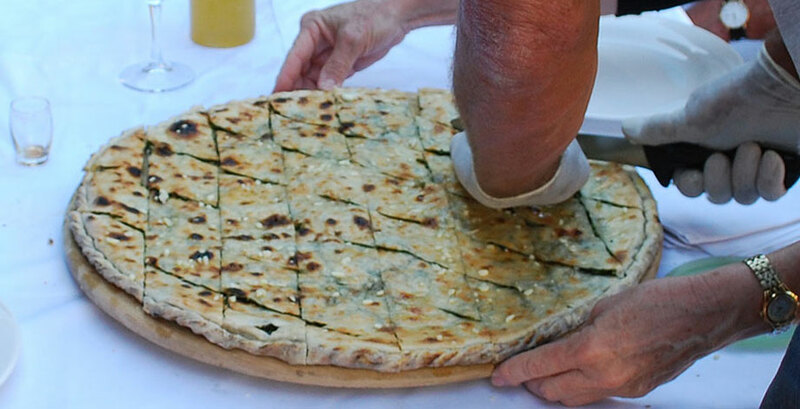 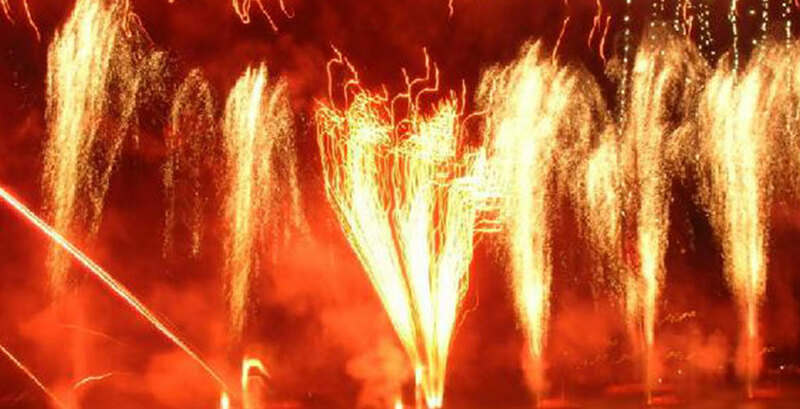 Find out more about themed events in Croatia. 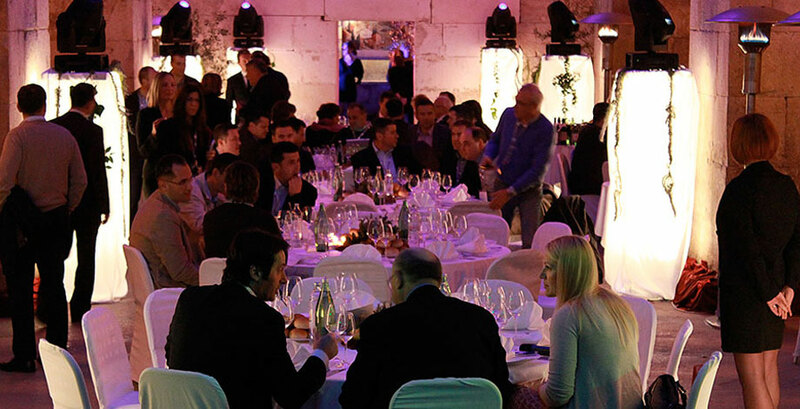 Gala dinner events are a great way to establish your company brand, promote new programs or to form even stronger relations with your partners. 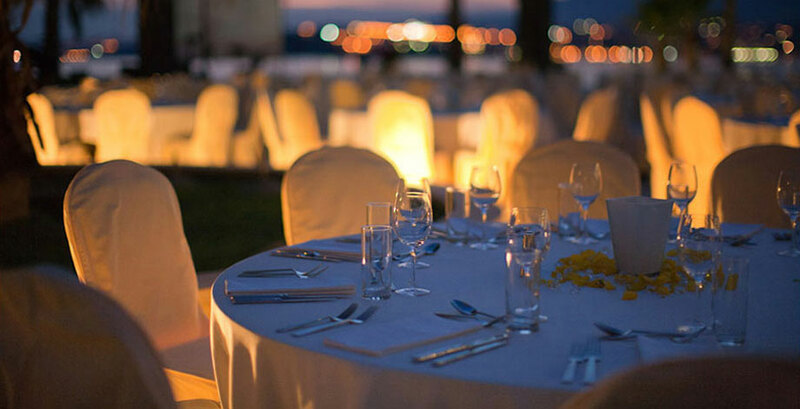 Every event has to be meticulously organized and planned with the sole purpose of achieving certain social or corporate objectives. 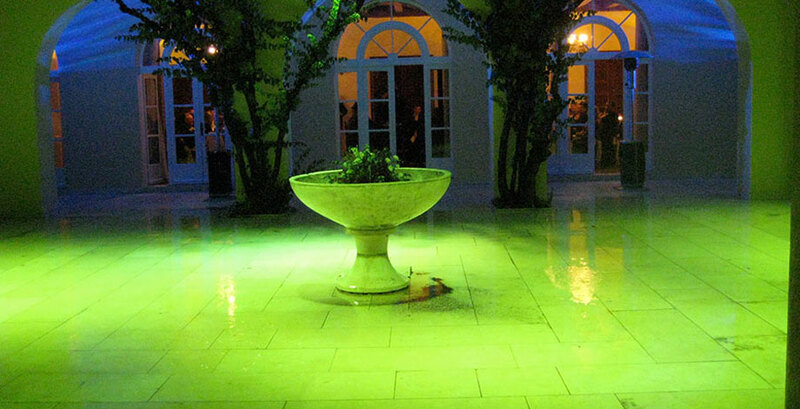 However, we make sure that this is done in aesthetically pleasing settings that will optimize the success rate. 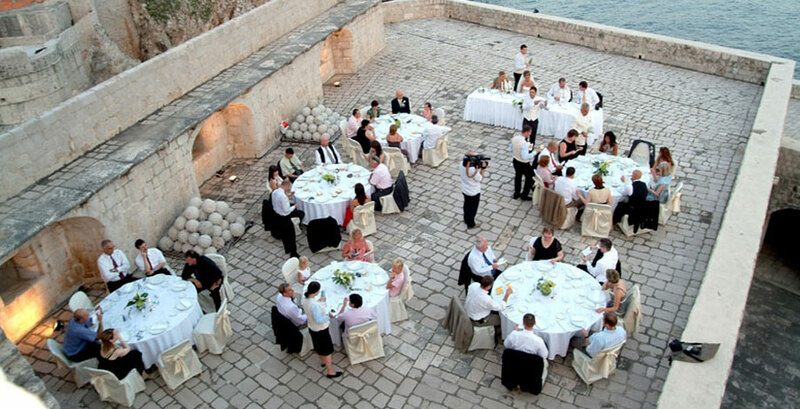 Croatia has all the necessary prerequisites for making your upcoming event exhilarating and unforgettable, all you have to do is select the appropriate setting and let us do the rest. 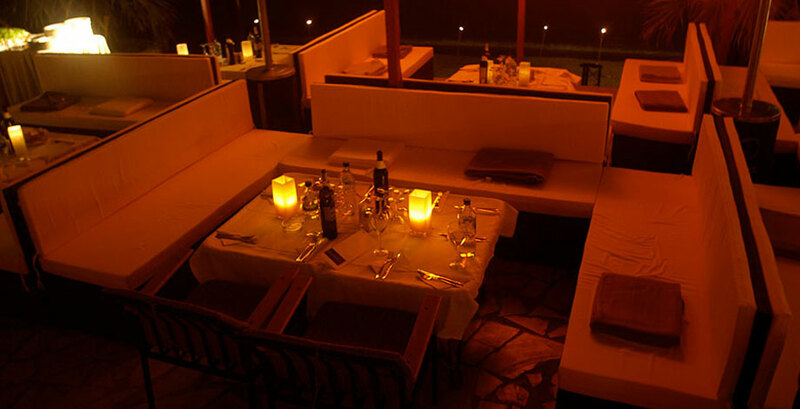 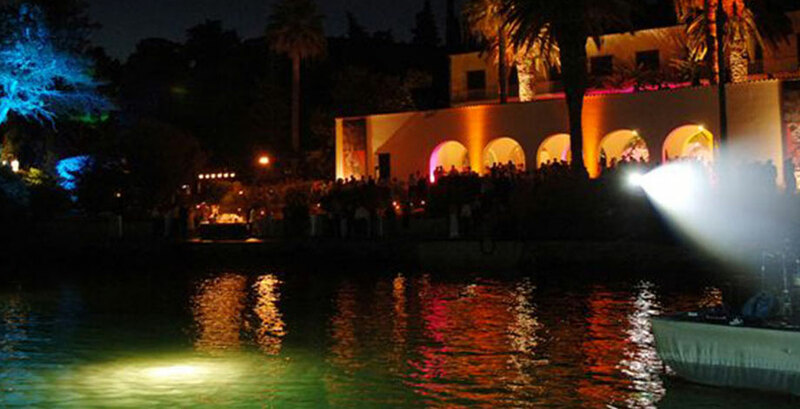 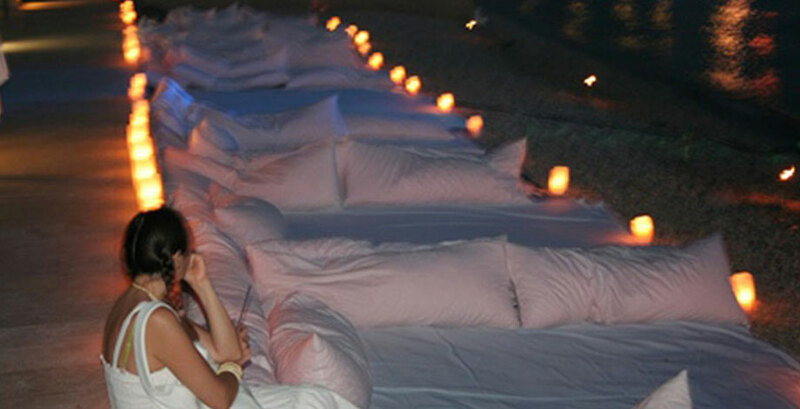 One of the current Dalmatian motifs are astounding villas which are ideal either for outdoor or indoor events. 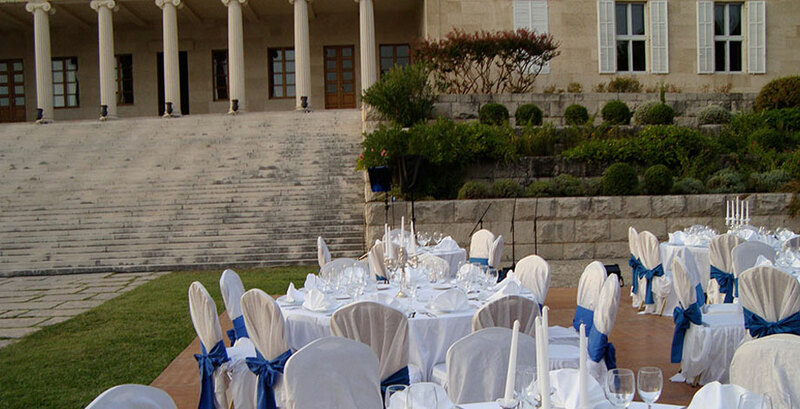 Villa Dalmatia in Split is definitely one that stands out among the rest because its political and historical background makes it truly an appealing and intriguing setting for any event. 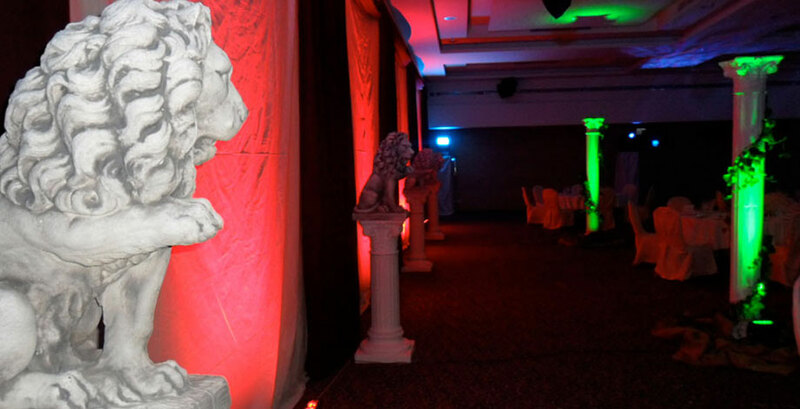 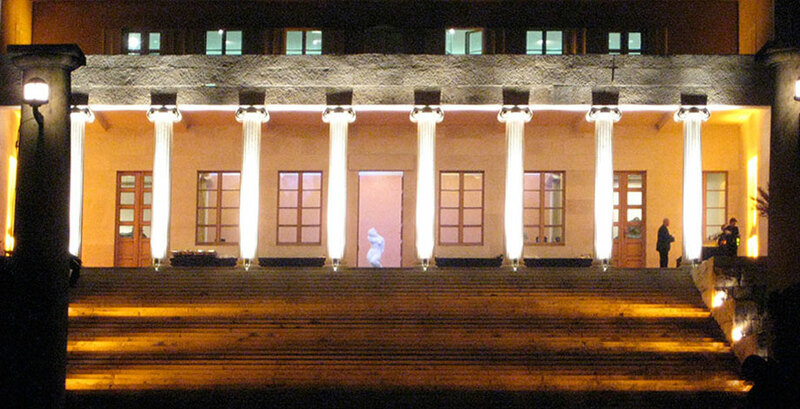 Another thrilling venue is Mestrovic Art Gallery that can accommodate up to 1500 guests. 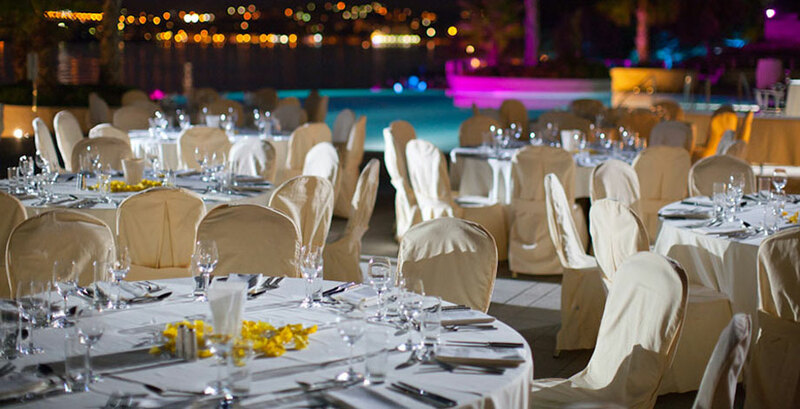 Its facade adorned with a row of columns, a lovely Mediterranean garden and a wonderful view towards the sea and nearby islands make this gallery one of the most exclusive locations for your upcoming event. 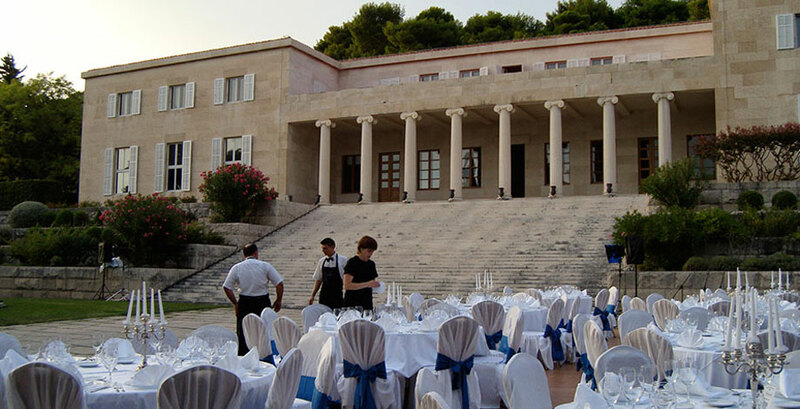 Overlooking the sea in the Gallery's vicinity, there is a Kastelet, former house of one of Croatia's most prolific and renowned sculptors, Ivan Mestrovic. 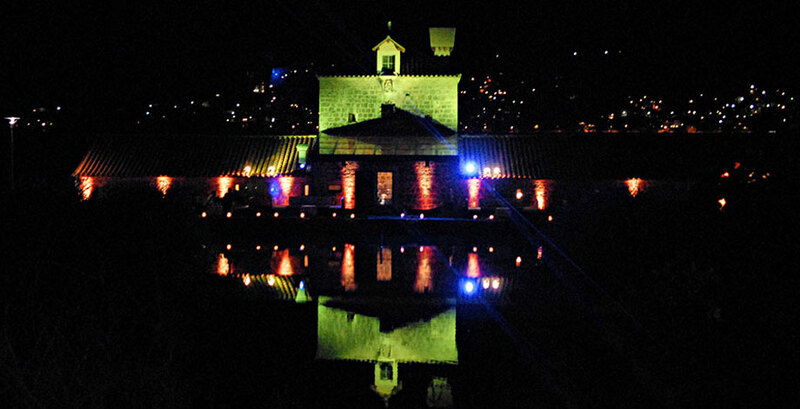 Today Kastelet is converted into an extension of the Gallery and consists of a remarkable garden with olive groves and a porch ideal for private events. 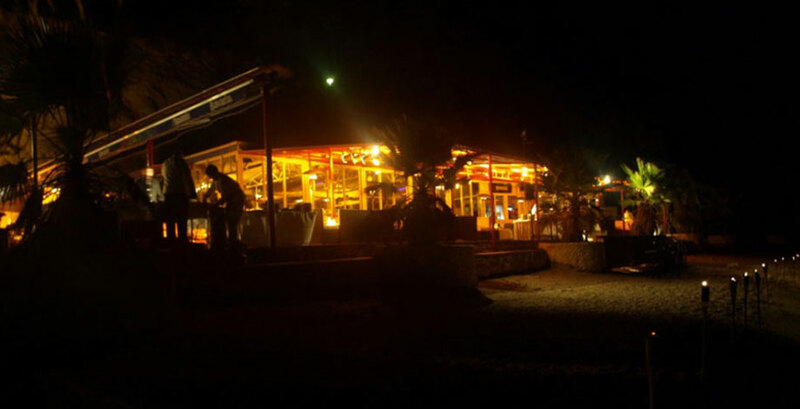 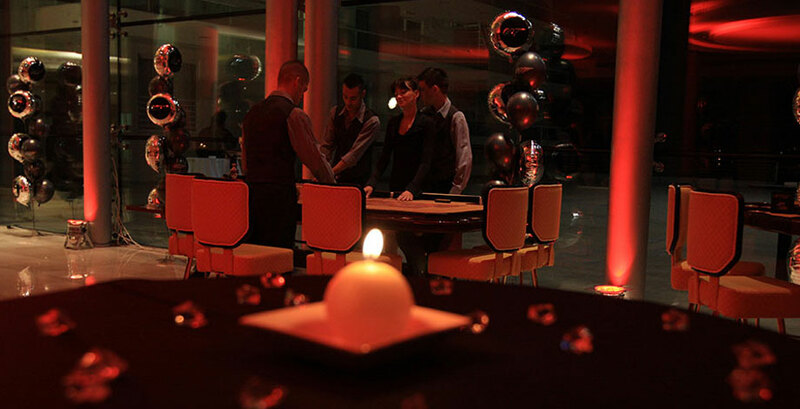 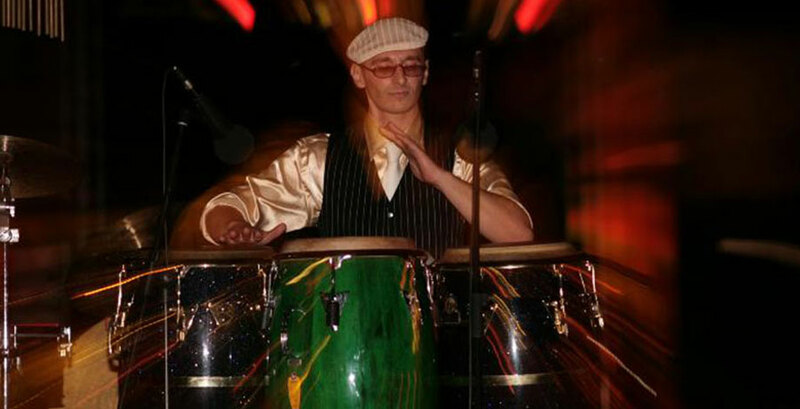 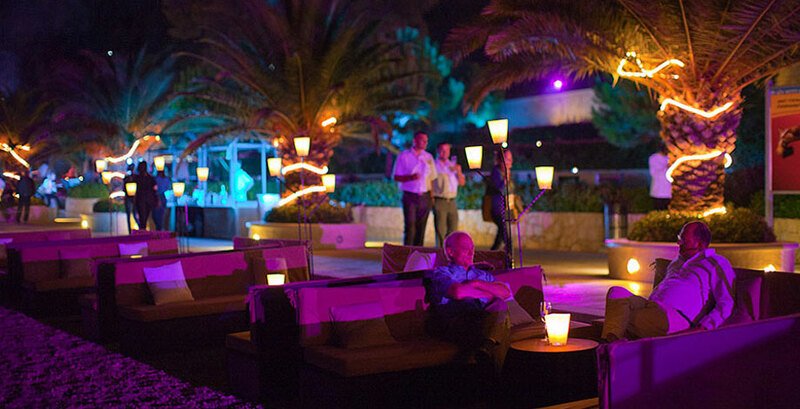 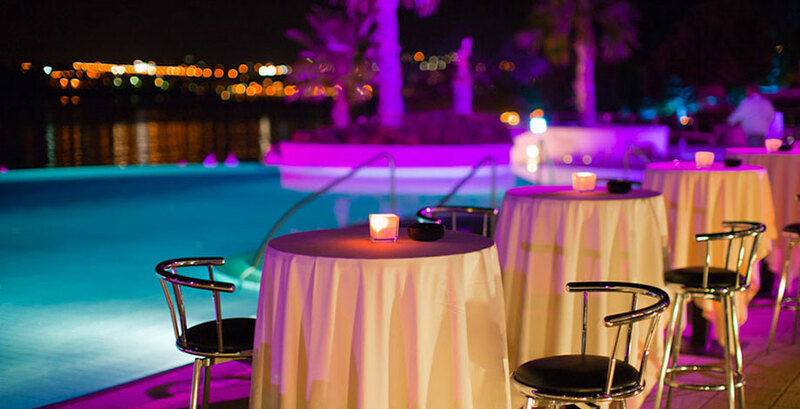 A wide array of events can also be organized in some of the most sophisticated clubs in Split such as cocktail receptions or themed parties. 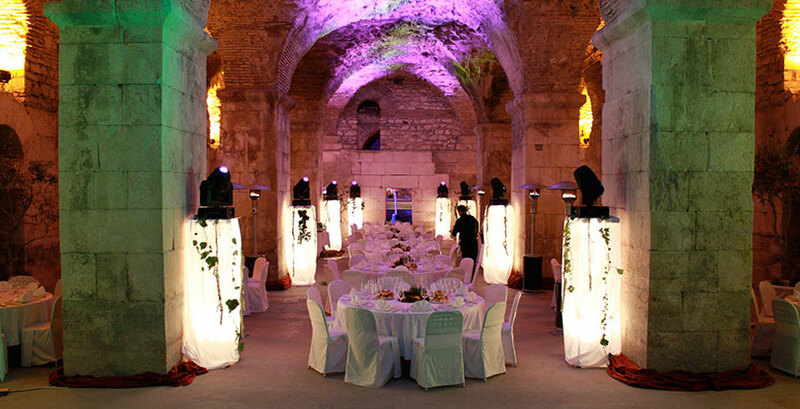 Croatia's unique historical heritage enables you to have your event organized within the walls of Diocletian's Palace, one of the most exclusive settings in the whole Adriatic. 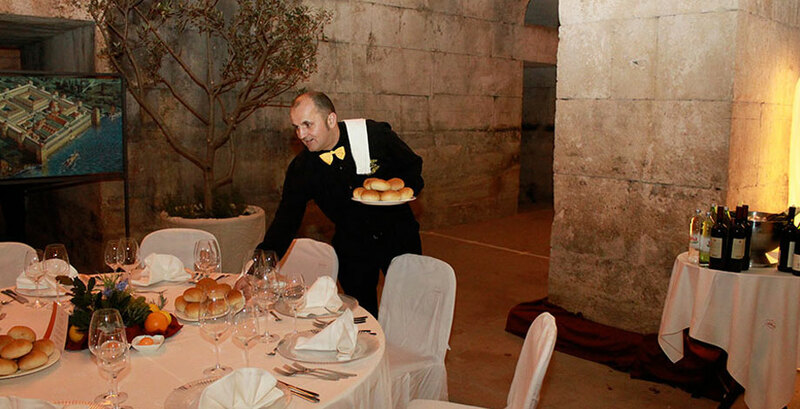 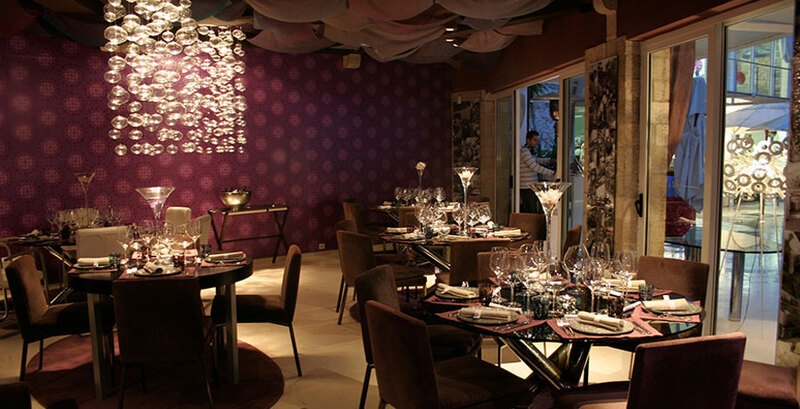 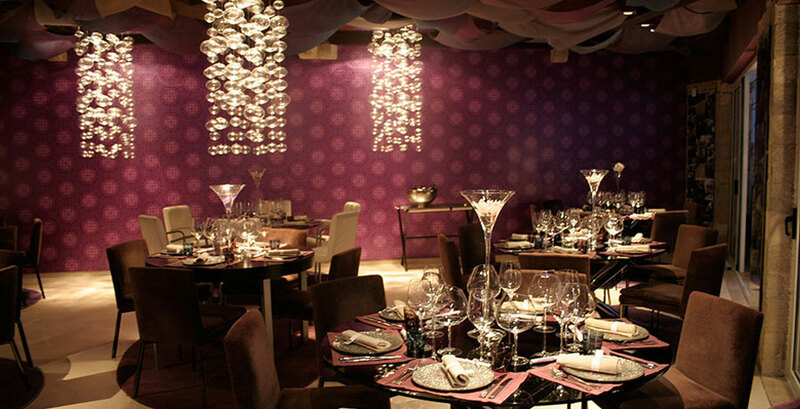 Cellars of the palace offer a spectacular ambiance for refined gala dinners or banquets. 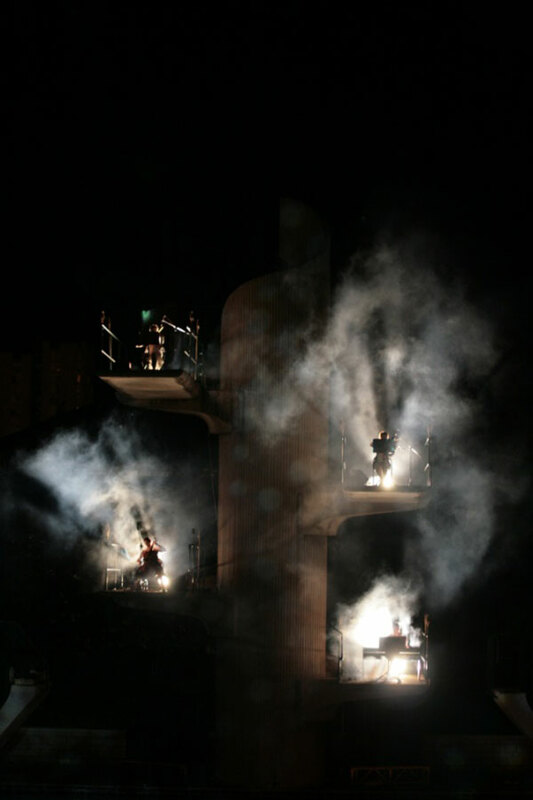 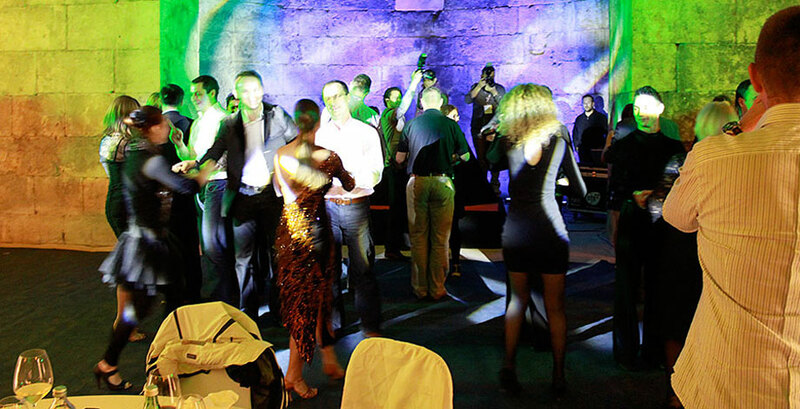 Prokurative, another extraordinary corner of Split is suitable for events with a great number of attendees such as concerts or different kinds of performances. 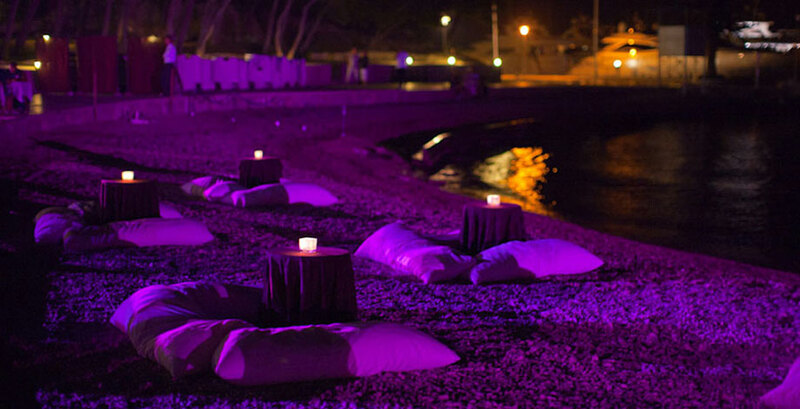 By its definition, an event that takes place on a summer evening is already something special, but we wish to lift it to a higher level. 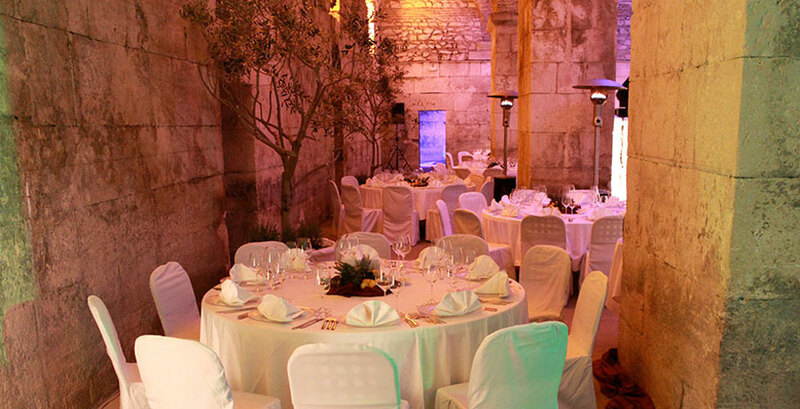 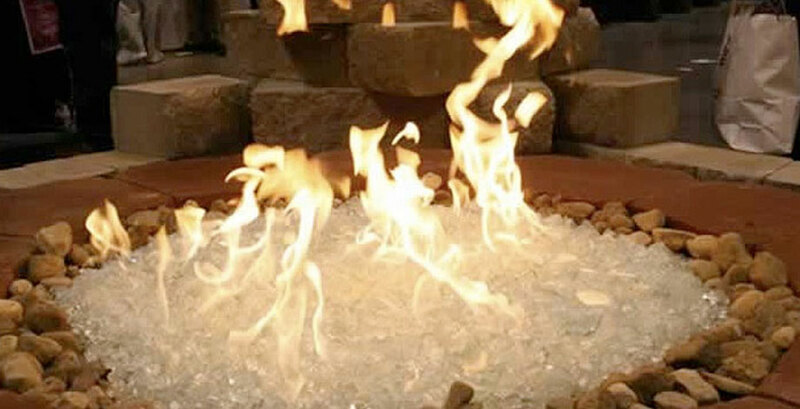 We will adapt the event to your wishes so that you and your guests would feel as a part of a completely different world that is magical and completely cut out from everyday life. 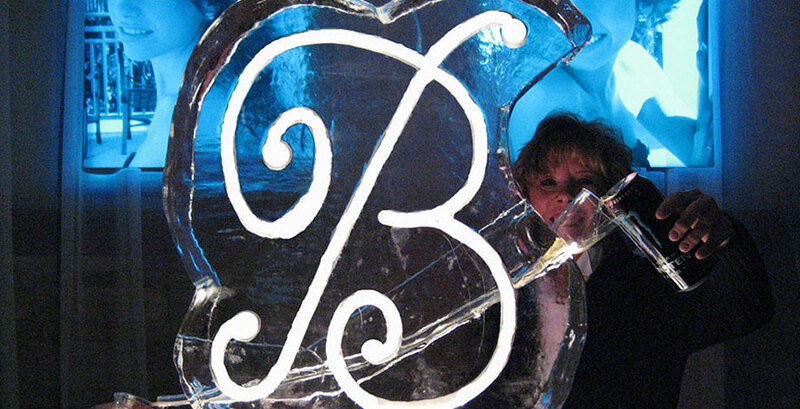 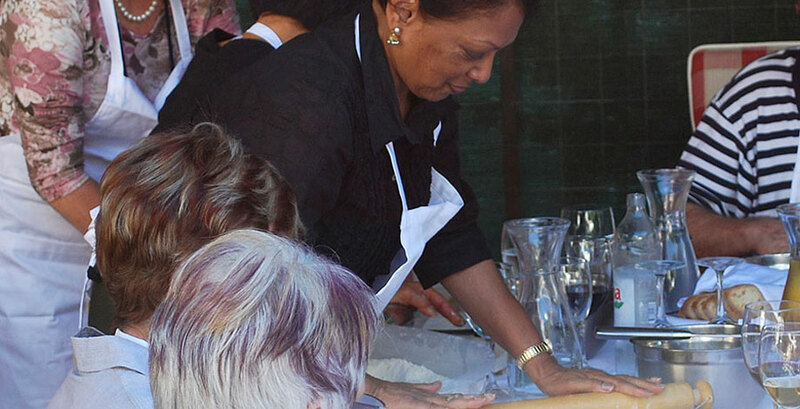 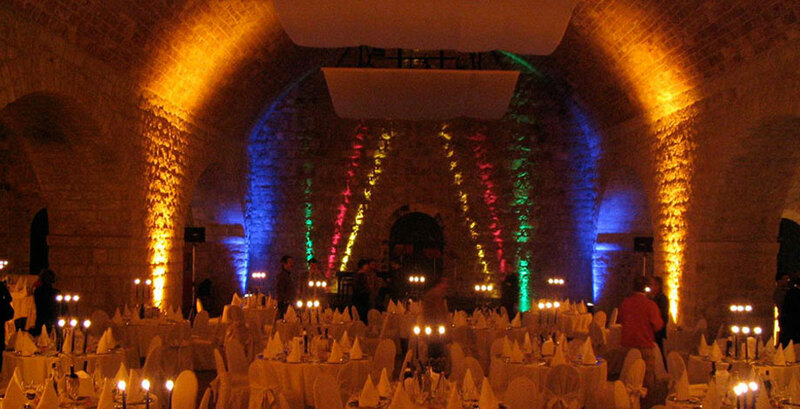 Helle Travel can lead each of your events based on a message or theme that you choose. 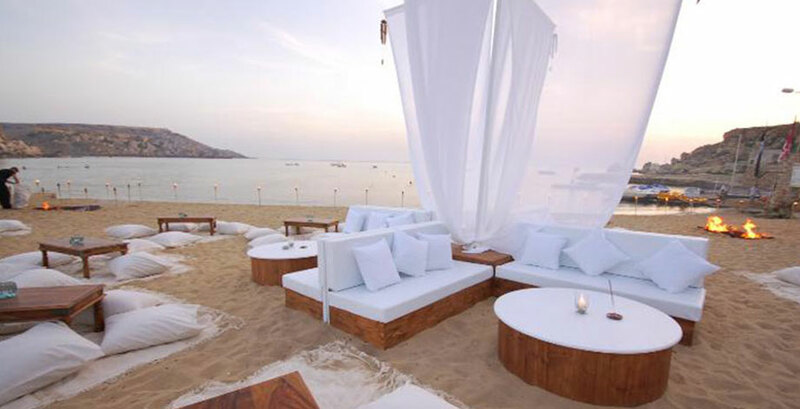 When choosing the theme, let only the "Sky be your limit." 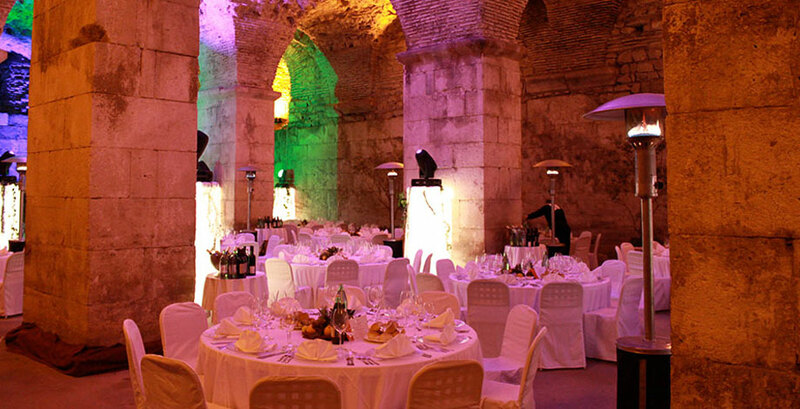 A unique event that takes place in the 17 century old Diocletian's cellars. 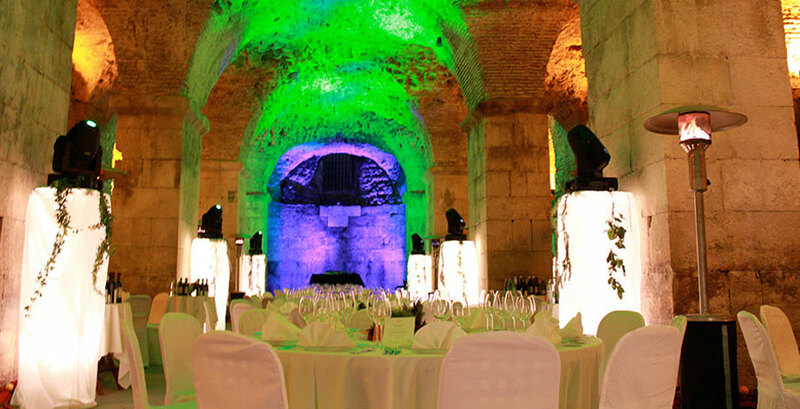 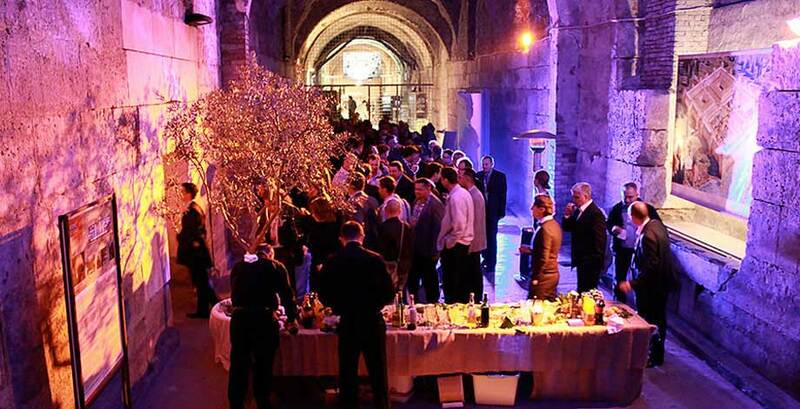 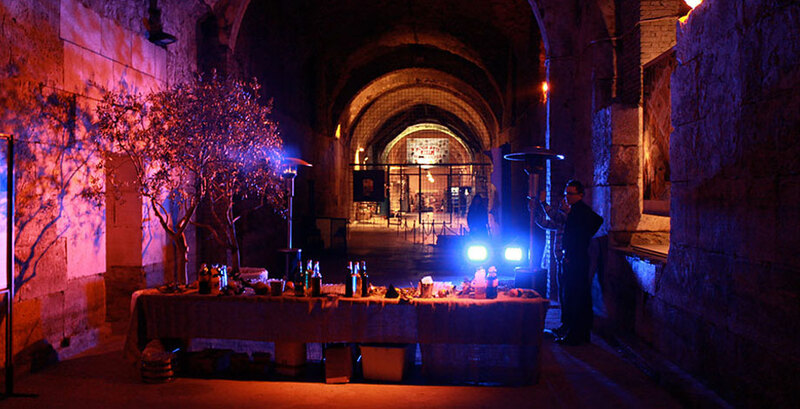 Dinners, presentations, lectures, disco nights or something else that you might wish can be organized in this unique surrounding of the imperial cellars in the very heart of the town of Split. 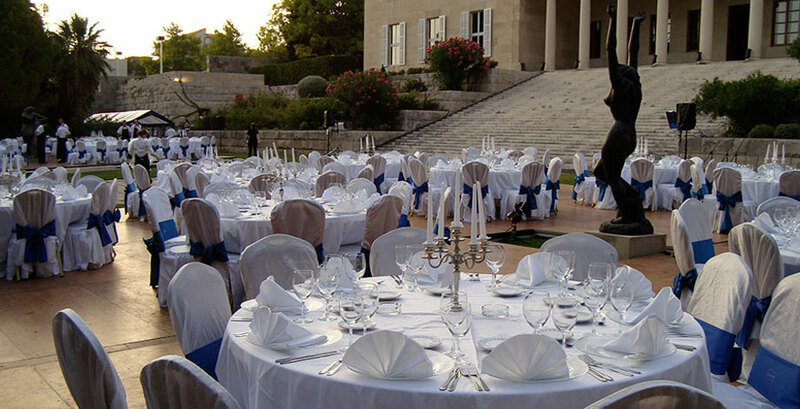 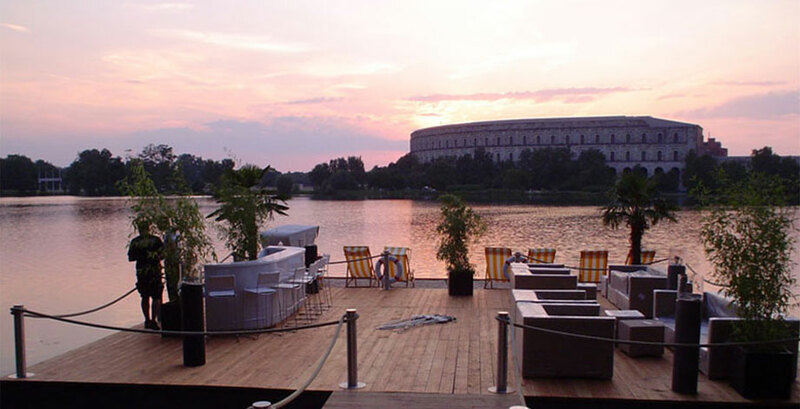 Our vast experience and substantial resources enable us to constantly endeavor to find new venues and remarkable locations for organizing events and improving our services in general. 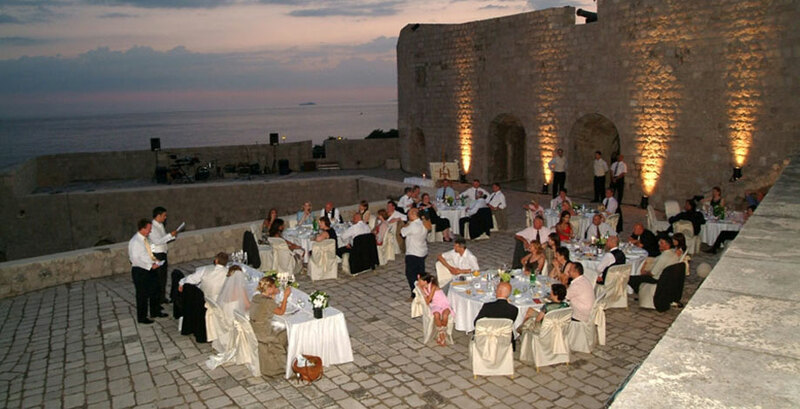 We at Helle Travel Agency firmly believe that Croatia's unique and original motifs will leave a long lasting impression on your attendees and help you meet the desired objectives. 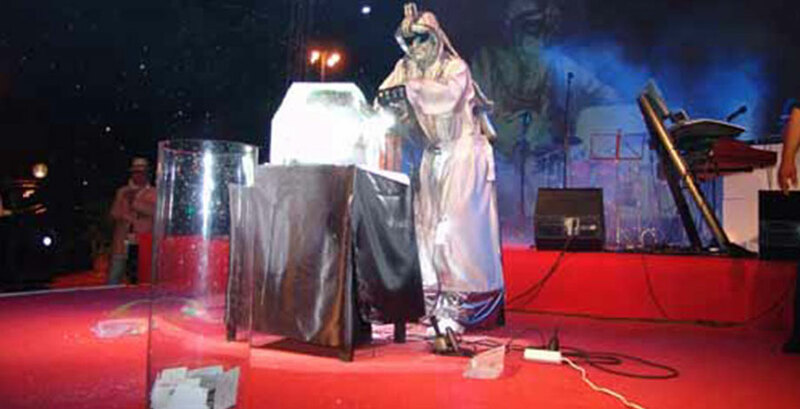 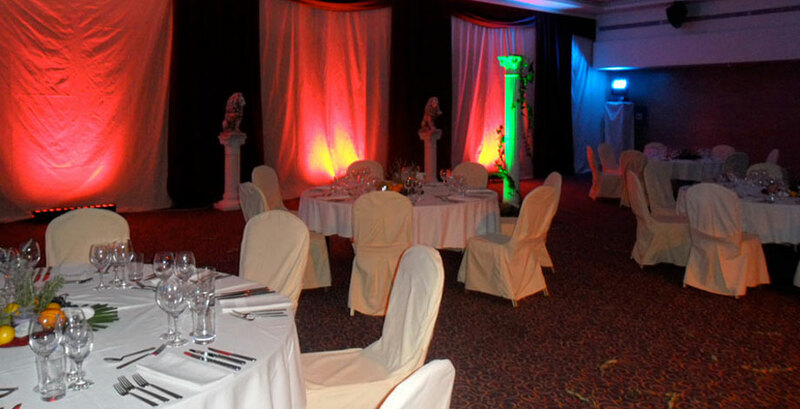 Coupled with all the other aspects that event management entails, your event is bound to stand out and shine.